Built from deep experience in innovative Architecture, Landscape, and Urban Design. 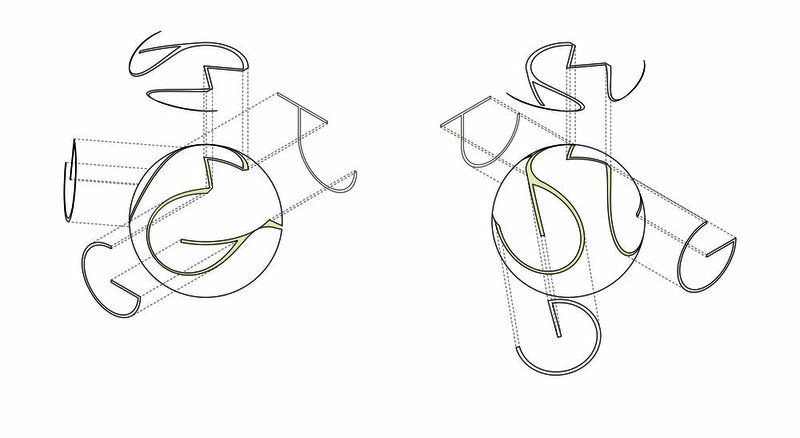 OPRCH is an interdisciplinary architecture and design practice built on collaboration. We seek out clients who believe design adds value to our lives, homes, institutions, cities, and our world. The DORMITORY ADDITION transforms an outdated barracks-style campus building. 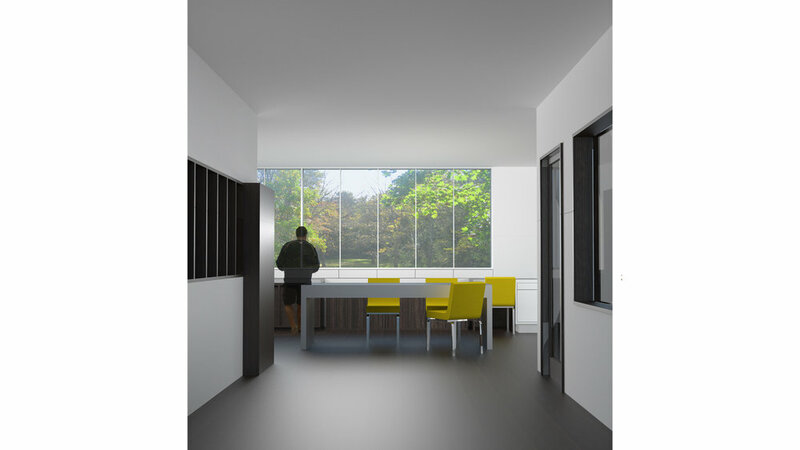 Alternating rooms of double and quadruple occupancy give expression to each student room, bringing openness and light to the residential quad. Reclaimed oak floors and walls provide a consistent material and memorable identity for the AESOP store on Newbury Street. For their flagship location in Boston, AESOP tapped the William O'Brien Jr Organization for Architecture. OPRCH was honored when WOJR asked us to lead the project through construction. 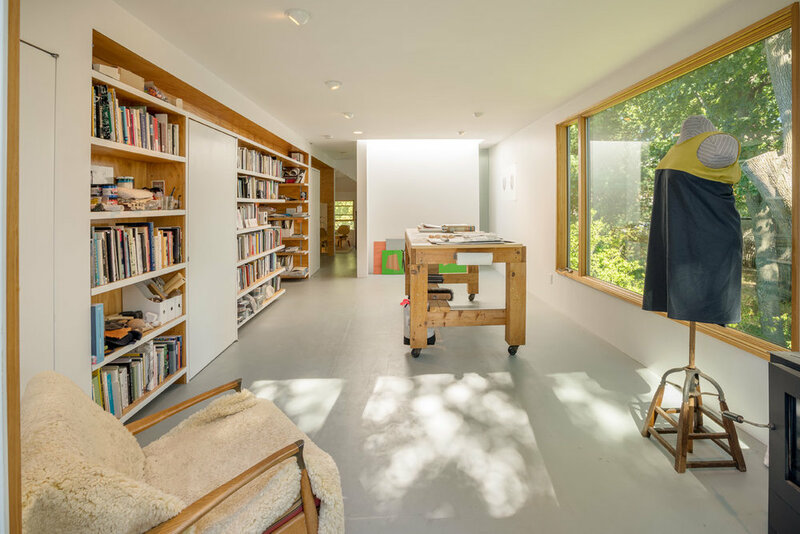 To create this ARTIST LOFT, a long dormer was cut into a low attic space, opening the loft to the surrounding tree canopy. A guest bed, office, and bathroom are embedded into shelves running the length of the loft. The ARTIST LOFT is a collaboration of OPRCH and Seth Hoffman as AFFILIATED PROJECTS. The design of the ELMIRA CORNING REGIONAL AIRPORT imagines the worst experiences of air travel transformed into the best. Pushing apart airside and landside functions, the Security Checkpoint and Departure Lounges are embedded into a surreal landscape at the heart of the airport. Penn Ruderman led the design of the ELMIRA CORNING REGIONAL AIRPORT for the office of Fennick McCredie Architecture. The LONG DECK arranges grilling, dining, potting, gardening, and lounging into a single extended platform running the full width of the property. In the Spring, a ring of flowers rise to eye level, converting the deck into an outdoor room surrounded by color. A continuous wrap of light and dark stained cedar boards covers all surfaces of this BARN in Lincoln, Massachusetts, creating a visual link between the building and the wooded landscape. The BARN was designed by Penn Ruderman working for Michael Price Architects. The ARCHITECTURE STUDIO was conceived with the mentality of a hot rod chop-shop. Inessential wall, ceiling, and floor surfaces of a conservative law office were stripped away, exposing the raw materials and structure of the existing building. 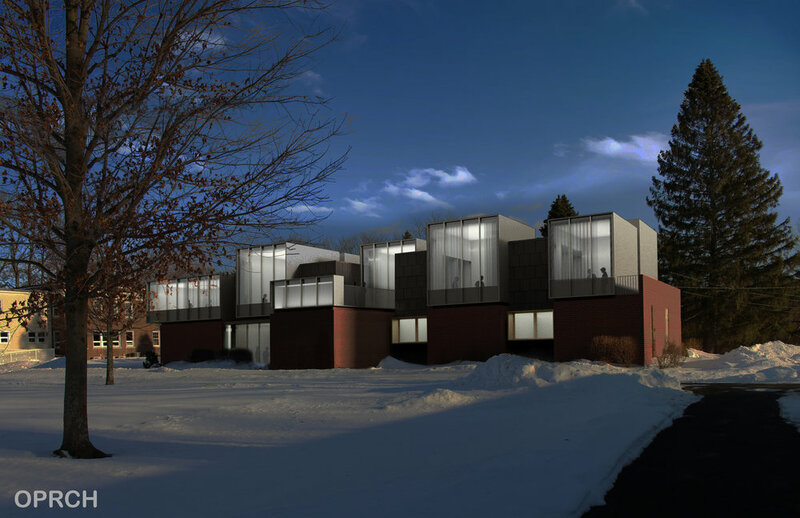 Penn Ruderman led the design of the ARCHITECTURE STUDIO for Fennick McCredie Architecture. For the SERIF / SANS-SERIF NEWEL, geometric font transforms into a continuous decorative script around the surface of a mahogany sphere, combining techniques of graffiti and ornament. We are fascinated by graffiti tags, throw-ups, and murals. If you feel like graffiti is appropriate to apply to your building, landscape, office space, or home, definitely talk to us. You are the clients that we are looking for. If you feel like graffiti is appropriate for you to apply to someone else's home or office space we can still talk, but in a more private place, and more quietly. This KITCHEN GARDEN was designed to tie together the the flow of food and waste into a single loop of production and consumption. Wastewater, composting, and planting beds are linked through a thickened perimeter directly accessed from the kitchen interior. The KITCHEN GARDEN was designed for accessibility. Kneespace at the sink, stove, oven, and integrated desk spare provide easy wheelchair access at key locations. Low cabinets line the room to maximize accessible storage and the dining table tucks into side cabinets, opening mobility through the center of the room.